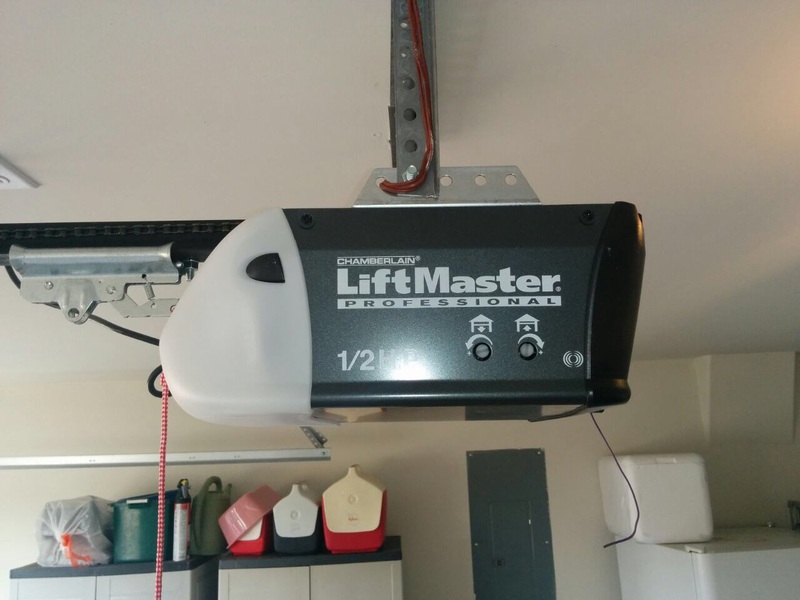 Excellent roll up garage door repair and maintenance provider. Choosing the right components for your garage door is critical. Get all that you need to know about garage door parts right here. The posts below are helpful, informative and useful. 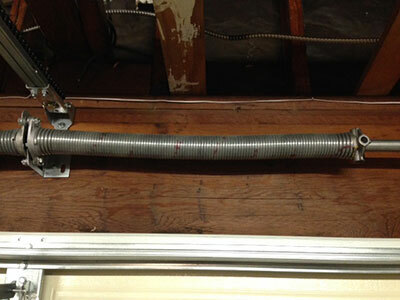 They will help you deal with problems and get practical with everyday garage door issues. Your garage serves many purposes these days besides just parking your car. Children usually play around and family members go in and out several times each day for various reasons. 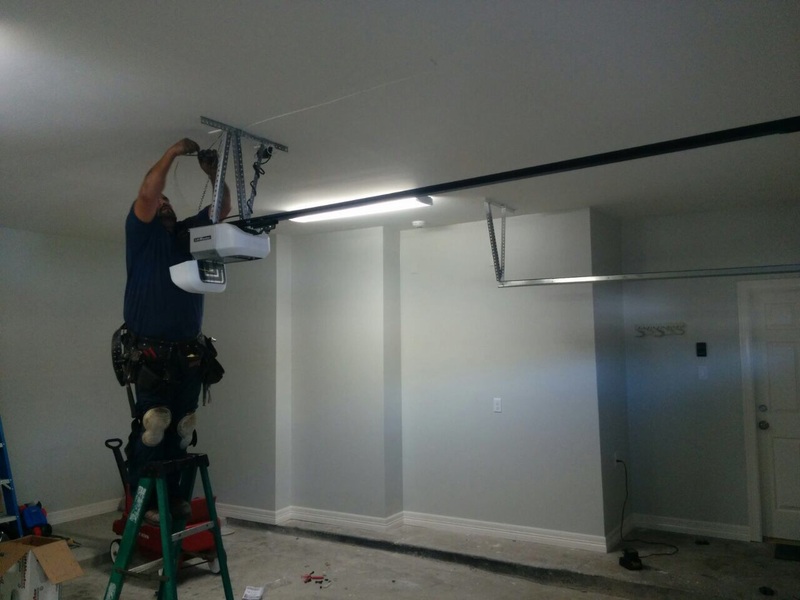 Having an overhead door also requires constant maintenance and attention to the condition of the parts, especially to the opener sensors. Weather strips are generally insulating materials that are used to cover gaps, especially in between the garage door tracks and frame. They are designed to keep the garage insulated, mainly to prevent cold temperatures from affecting the indoor environment. This is particularly important during snowy winters but sealing the door is equally important for warm regions since they can keep the inner parts of the house unaffected by the heat. Most houses today are big but the family needs keep growing and the need for more storage space and a place for various activities is extremely important. The odd thing is that many people don't take advantage of the big space they have in the garage or they just throw things in there and, as a result, they have a messy and dirty garage and limited storage room. It's important to get a manual when you purchase a new garage door since it will include significant information about the characteristics of your door. Having such a handy book is also convenient in times you are having trouble with your overhead door and need to consult the information provided by the manufacturer. How many times did you wonder about the weight of the door?